This giveaway is now closed. Congratulations to Steph Nelsen, the giveaway winner! I am super excited for today's giveaway! 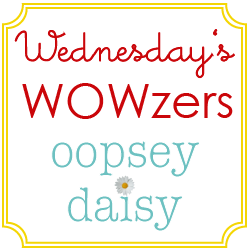 There is an exciting prize in store for one Oopsey Daisy reader and also a great coupon worth $20 for everyone! I am really interested in digital scrapbooking. I am not much of a scrapbooker, but I love the opportunity to preserve memories with our family photos! 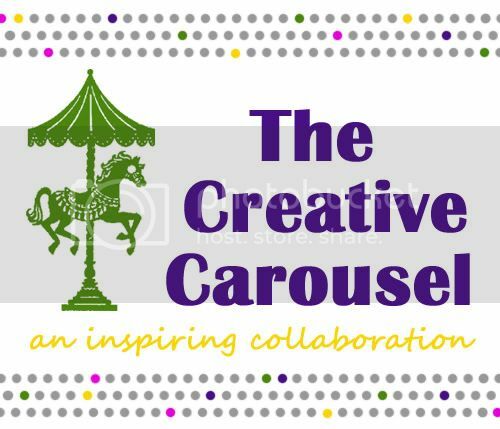 My Memories offers digital scrapbooking software and oodles of fresh and creative digital scrapbooking kits. At My Memories, you can find Word Art kits, calendar templates, quick pages, cluster frames, and more! For the frugal shopper, My Memories also offers free digital scrapbooking kits and a dollar store. Sweet! You can even create your own online photo books or calendars. Every year I create calendars for Christmas gifts, so I am dying to try this out! My Memories graciously allowed me to try out their new My Memories Suite software. Using the software along with a few kits I purchased in the store, I created this quick page to show off our Halloween night of trick or treating. I had a blast selecting some fun elements to use for this layout. Don't tell... 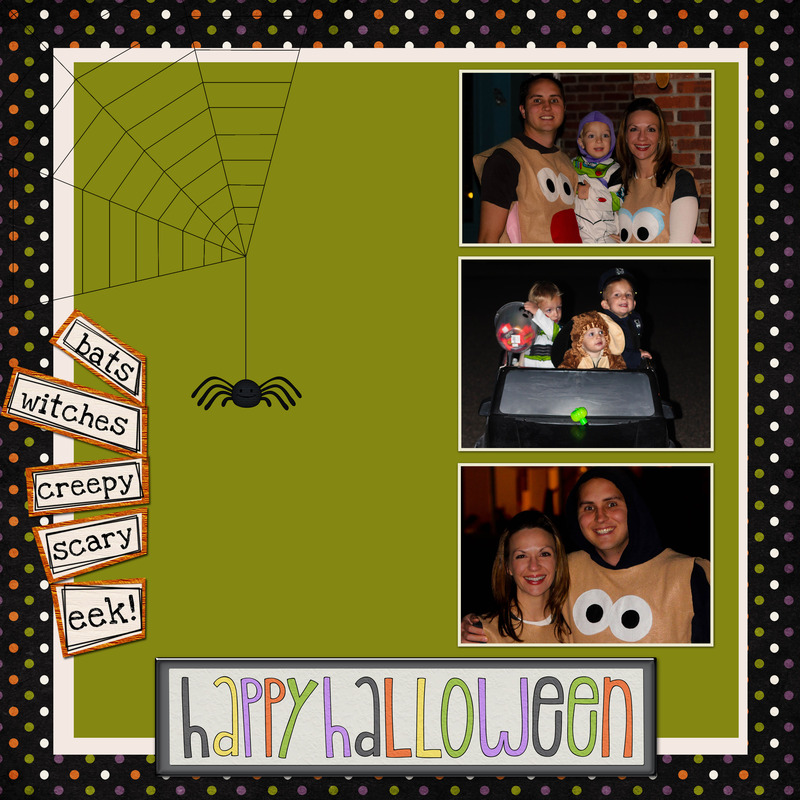 But I really know nothing about digital scrapbooking, and I was able to whip this up in no time. It was so simple! My Memories is offering $10 off the purchase of the My Memories Scrapbook Suite v.2 plus $10 credit toward any purchase in the My Memories store. 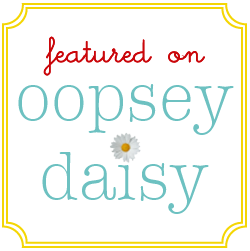 So every Oopsey Daisy reader can save $20! Just copy and paste this promo code STMMMS68216. 2. "Like" My Memories on Facebook. By the way, when you become a Facebook fan, you get a coupon code for $5 in the My Memories store! Leave a comment and let me know. 3. Spread the word about the giveaway via Facebook or Twitter! Let me know. This giveaway will remain open until Wednesday, November 9th at midnight. The winner will be announced via Facebook/Twitter. the all i want for christmas pack is so beautiful. love it all!!! Wow – I was surprised at how great these packets look! I like all the seasonal things – great way to put together those special memories. I like the family history pack! I have been wanting to give digital scrapbooking a try. 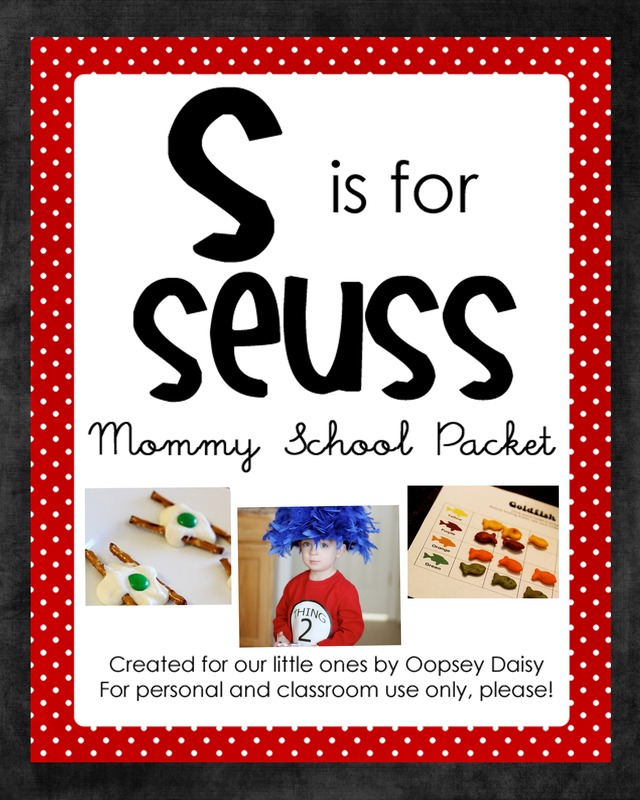 It seems so much more affordable and simpler than paper scrapbooking. I really like the Doodly Monograms! So cute! I like the Christmas Wish pack. I want their Trendy Baby Pack! I love the adorable freebies AND the great prices on the kits!! Christmas kits look fun!! I love all of the packs by the designer “Let Me Scrapbook!”- her packs are beautiful. I love the Treats Only pages..so cute! I LOVE the different holiday packs! Especially the Christmas Wish one! Anything Halloween – in that mode right now of putting together that holiday. The Christmas pack is really neat! Thanks for the great giveaway opportunity! Because the Holidays are upon us, I love the Holly Days collection! I love the “Holly Days” pack. Such cute stuff for Christmas! I “like” mymemories on FB. There are so many cool boy themes that would be great to make pages for my son. Love all the seasonal stuff. The Holly Days and Autumn Splendor are way cute! I would like to have the My Memories Suite Software. I “like” them on FB. Thanks! I really like the still the one pack. I posted on my FB about it.